January 14: Lady Rogo. It can be tough standing out amongst San Diego’s crop of fine country blues guitarists, but Lady Rogo has been making waves and getting everyone’s attention since arriving from Boston in early 2016. Come hear her renditions of ragtime and country blues classics and her original material that draws from them. Website. March 11: Rebecca Stout. Based in Culver City, Rebecca Stout performs and promotes the dance and song of her native Alabama and Appalachian South. Her work as a teacher of flatfoot dancing, or buckdancing, has earned her a spot in the National Bluegrass Hall of Fame and Museum in Owensboro, Kentucky. The jug band has been fortunate to perform with her on multiple occasions (including the show in Birmingham I wrote about in our tour report!). Website. 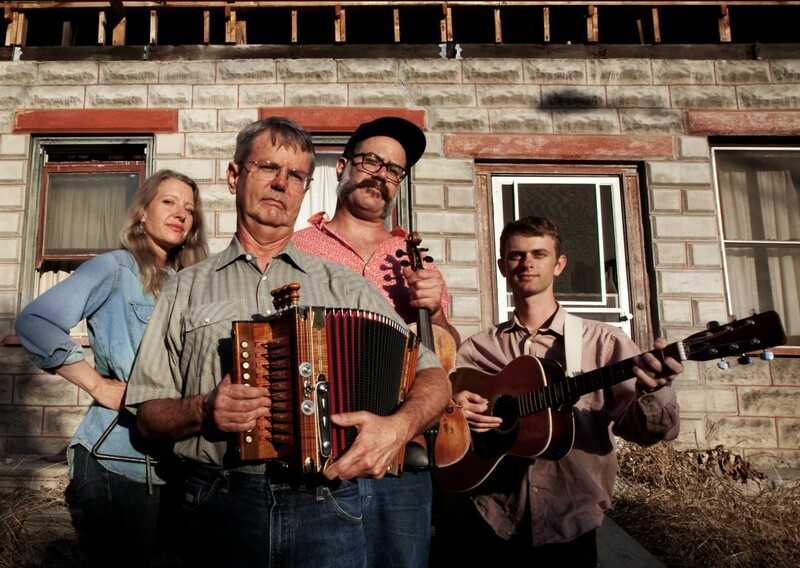 May 13: Echo Mountain String Band. 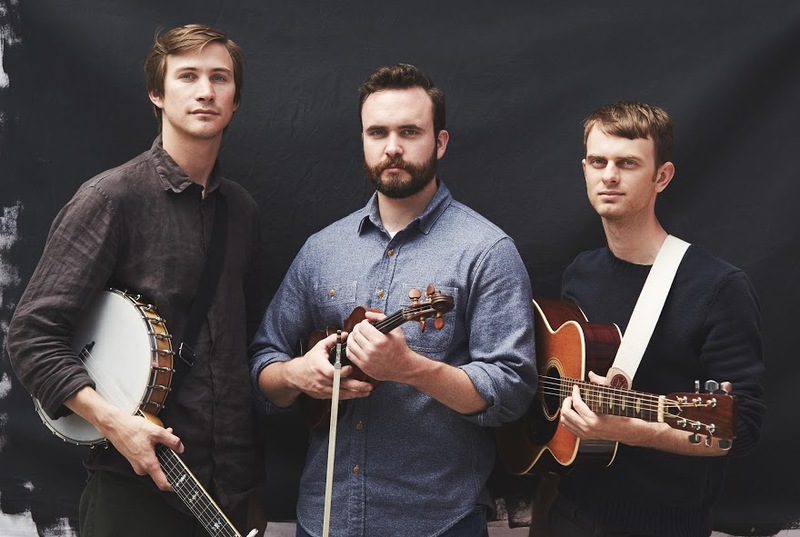 Exceptional banjo, fiddle, and guitar playing makes this trio a real treat for fans of classic stringband and fiddle music of Virginia and North Carolina. Tim McNalley and I jammed with them at the Goleta Old Time Festival and were blown away! Soundcloud. July 8th: High Life Cajun Band. Old-school Louisiana Cajun music is rarely heard in Southern California, and is rarely played this well anywhere you go! High Life pulls together players from a number of LA’s finest old time bands to play this especially fun and beautiful dance music featuring accordion and sometimes twin fiddle accompanied by guitar and triangle. One listen to their excellent recordings will convince you that you need to hear this band! Bandcamp.